Cass offers animal communication readings, a fantastic online course to learn animal communication, healing Reiki for animals and plenty of interesting articles about animal well-being using natural therapies where possible. Animal communication is made possible when one brings their brainwaves to the same vibration as the animal’s. The communication then happens in the form of feelings, images and sometimes words coming from the animal. 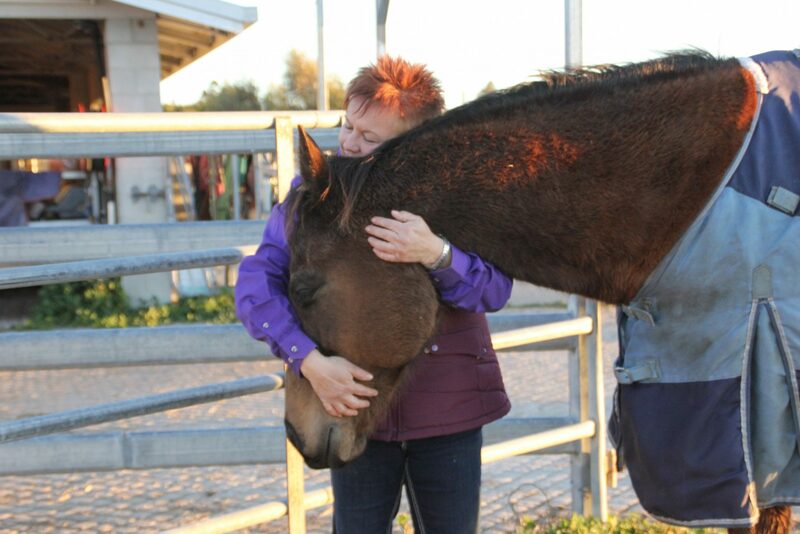 The animal communicator, once connected with the animal, is able to deeply feel the animal’s emotional state. Animals can be depressed, sad, happy, excited, anxious, content, afraid, and angry like us. What makes them feel that way however, may be totally different to what could make us feel that way. Animals have a different perception to their world than we do but their feelings are true and we need to recognise and accept this difference. Has interspecies communication been proven scientifically? It has yet to be proven. However, it is not a reason to reject it. It is not because a phenomenon has not yet been explained scientifically that it does not exist. What the animal communicator finds can be verified by the animal’s carer like the animal’s past, their likes and dislikes and so on. It is a world that is being discovered as more people become open to the idea of interspecies communication. We can help animals by making our world better adapted to their needs.